A scarce pattern, even by Australian glass standards. 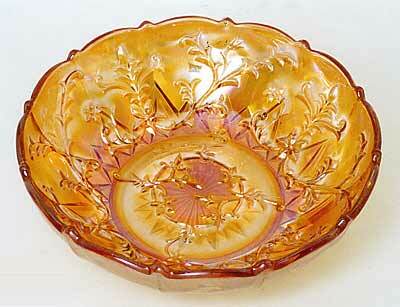 Only known of in these 7 1/2–8 inch marigold bowls. The example shown here sold in 2000 for $175. Another sold the same year for $80 and a third in 2005 for $185. 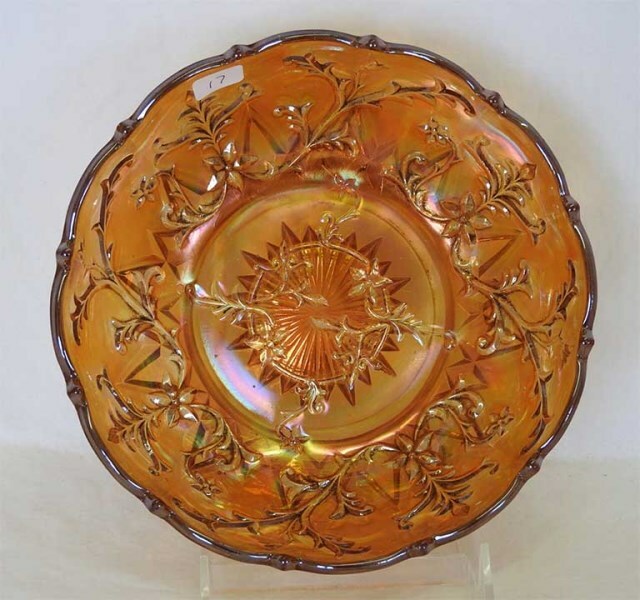 In 2015, another marigold bowl sold for $175.